Smart law firms leverage our platform to automate legal document generation, streamline their workflow, and accept payments online. Learn how your firm can benefit. Your legal practice requires regular document generation, payment processing, and e-signature acceptance. Our end-to-end solution can help you automate the ins and outs of your law firm. Build smart forms that collect all the information you need. Validate the information entered and save hours of data entry. Generate wills, leases, bankruptcy applications, and incorporation documents with our PDF tools. 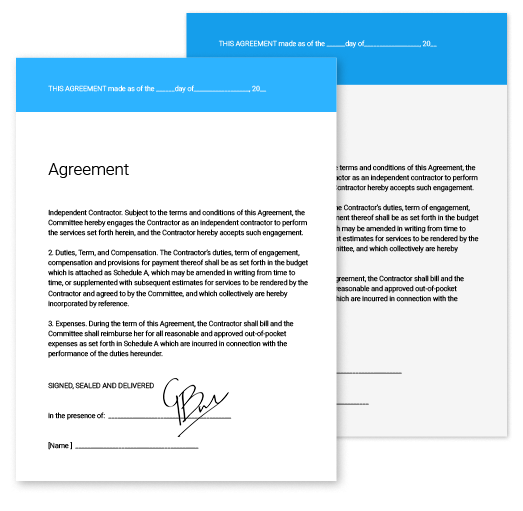 Collect legally binding signatures through our partnership with Adobe© Esign. 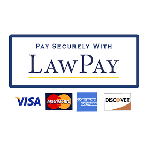 Collect real-time payments using LawPay, the preferred payment gateway for 48 state bar associations, and get them directly deposited into your account. Our intelligent forms validate and collect data. 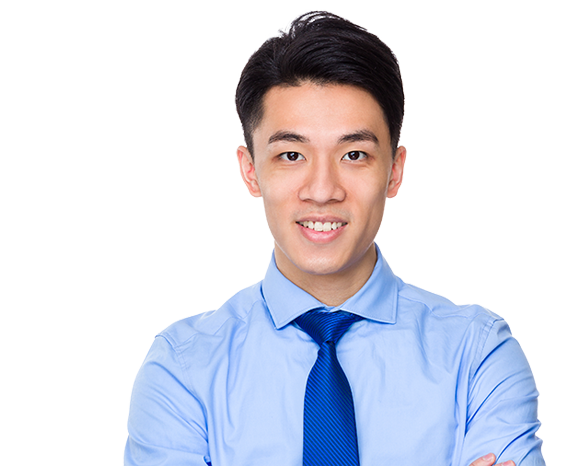 They make sure that our clients selects the correct chapter for their specific circumstances. Using this system, we've saved thousands of dollars because our employees don't need to correct this entry manually. If you've hit the limit of average form services, then you've come to the right form software company. Equipped with business intelligence and logic, Logiforms designs platforms precisely for long, multi-page forms. Validate data accuracy as your clients enter it, using our validation options and open-ended regex validation creator. Great form designs aren't static. They're responsive. Use our intelligent forms to create complex rules, build Hide/Show fields and branch between form pages. Make your clients' application process easy. With our patented Save & Resume feature, you can pause and resume submissions at any time. Create payment forms for internal use or for clients to remit payments. Payments directly deposit into your account. 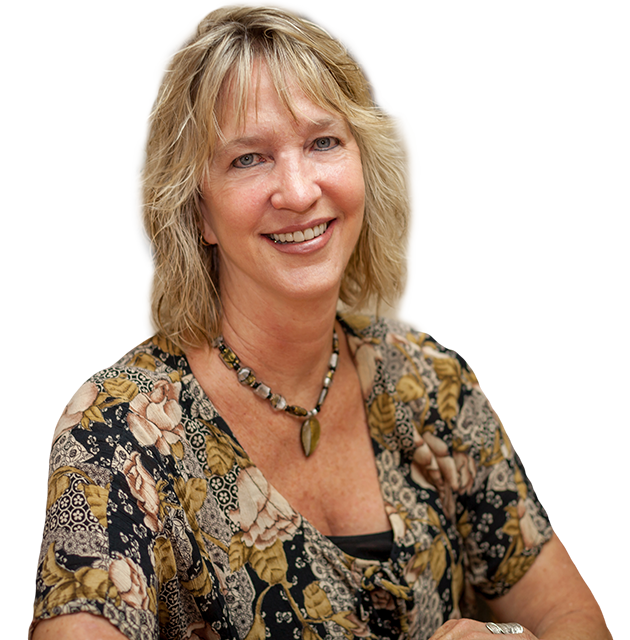 "We process a high volume of payments every day. The Logiforms solution saves us so much time because it automatically deposits payments into our trust and general accounts. Logiforms is the only form software that integrates with LawPay!" Combine multiple pages, use conditional content, and create almost any kind of legal document with our PDF toolbox. Simplify your firm's day-to-day operations with real-time, automated, document generation. 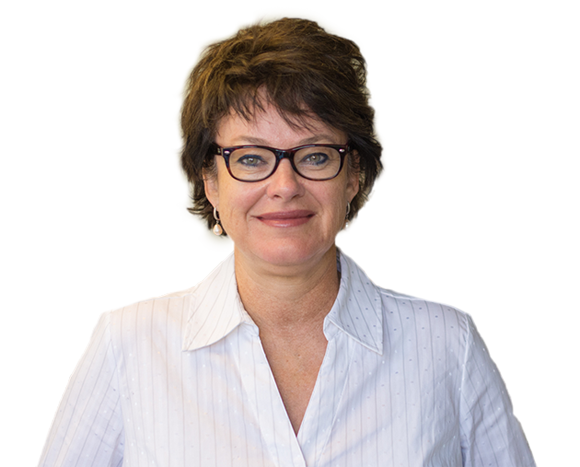 From online divorce applications to client onboarding, Logiforms' PDF tools make it easy to create legal documents at the click of a mouse. "We tried other form services. None of them had advanced PDF generation tools like Logiforms does. The few services that did offer PDF generation cost 10 times as much as Logiforms. Logiforms is an all-in-one solution for us. We would have had to buy, learn, and manage three or four different software programs to be able to do what we're doing now."